I read this article and wanted to share it with you: Last Chance: Submit Your Photos Today https://blog.sonlight.com/last-chance-submit-your-photos-today.html. 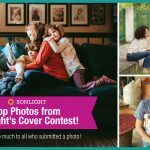 Today is your last chance to enter the Sonlight Photo Contest. 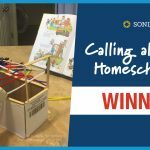 If you win, not only does your family end up on the cover of the Sonlight 2016 catalog, you also win $500 toward your next purchase. 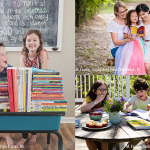 Every year, we use hundreds of photos and stories from homeschoolers just like you. I would love to be able to share your story to encourage other Sonlighters -- new and returning -- around the world. 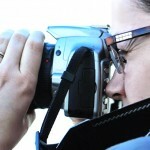 Please take a few minutes to share your photo and story with us!